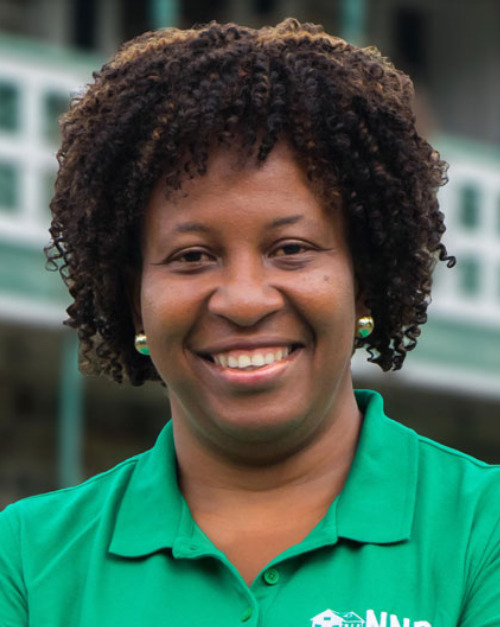 Pamela Moses is a Grenadian politician and current Parliamentary Secretary. Moses is a Senator and Parliamentary Secretary with responsibility for Youth and Religious Affairs in the Ministry of Sports, Youth, and Religious Affairs in the Keith Mitchell Administration. She is a former Principal of the St. Andrew’s Anglican Secondary School (SAASS). Moses is contesting the St. Patrick East seat for the New National Party (NNP) in the 2018 General Election.